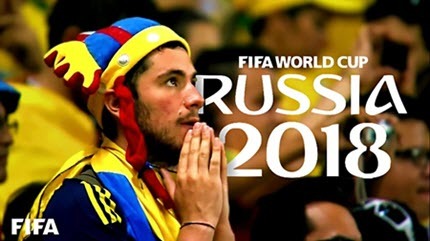 The 21st FIFA World Cup 2018 took center stage in Russia this June. It's the first time to hold the tournament in Easter Europe. France got its second World Cup trophy. Lionel Messi failed to capture the elusive World Cup Trophy at the end of his football career. Cristiano Ronaldo also headed home from the World Cup. Just get ready for your summer football viewing with the complete schedule, matches and scores. Below is the general information of the 2018 FIFA World Cup tournament. 32 national teams took part in the final tournament, involving the qualified host team and 31 teams that are determined through qualifying competitions . These teams were drawn into eight groups of four as below. Freely download FIFA world cup 2018 matches, highlights, semi-finals, finals, theme songs and more from YouTube, Fox, ESPN and other World Cup hosting sites. 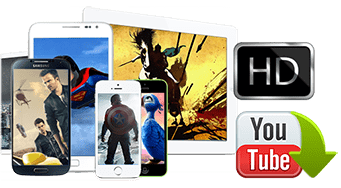 Watch any videos at a resolution of up to 4K on your computer, iPhone, iPad without internet connection.